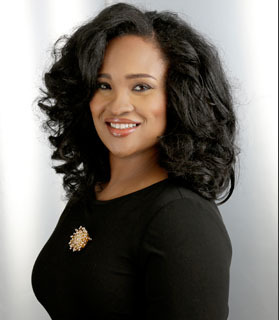 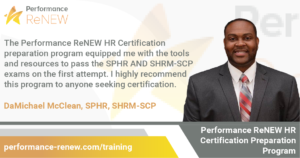 Program Overview: It is well known that earning HR Certification credentials will distinguish you as an industry expert and leader in the HR profession. 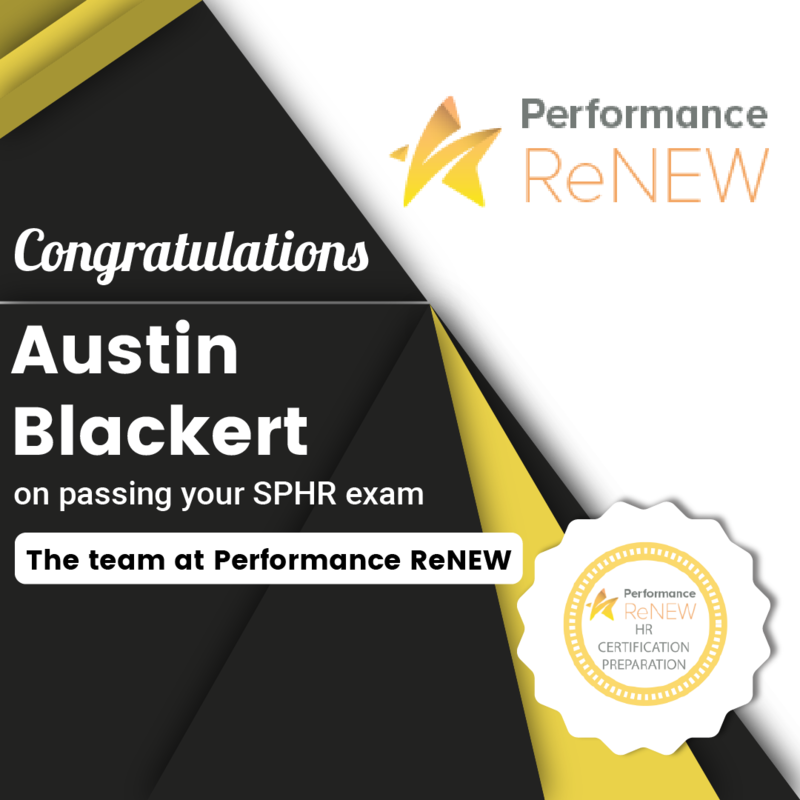 However, only a little more than half of those that take any of the HR Certification Exams pass. 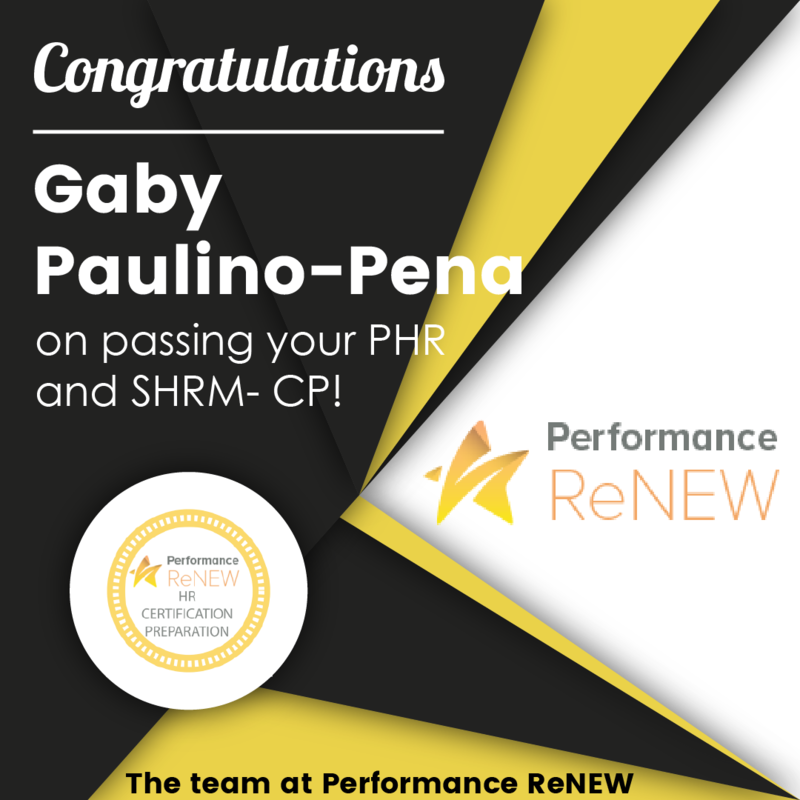 That’s why you need a comprehensive preparation course that will provide you with the framework you need to arm you with the knowledge and test taking strategies to PASS the PHR, SPHR, SHRM-CP and SHRM-SCP exams. 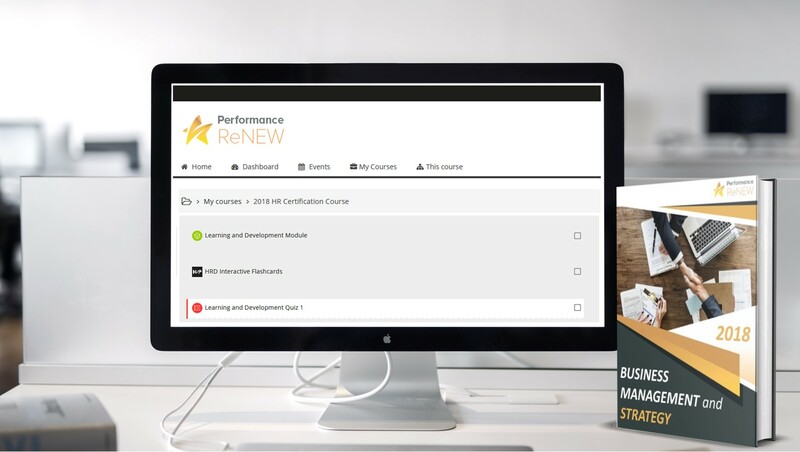 Check Out This Sample Lesson! 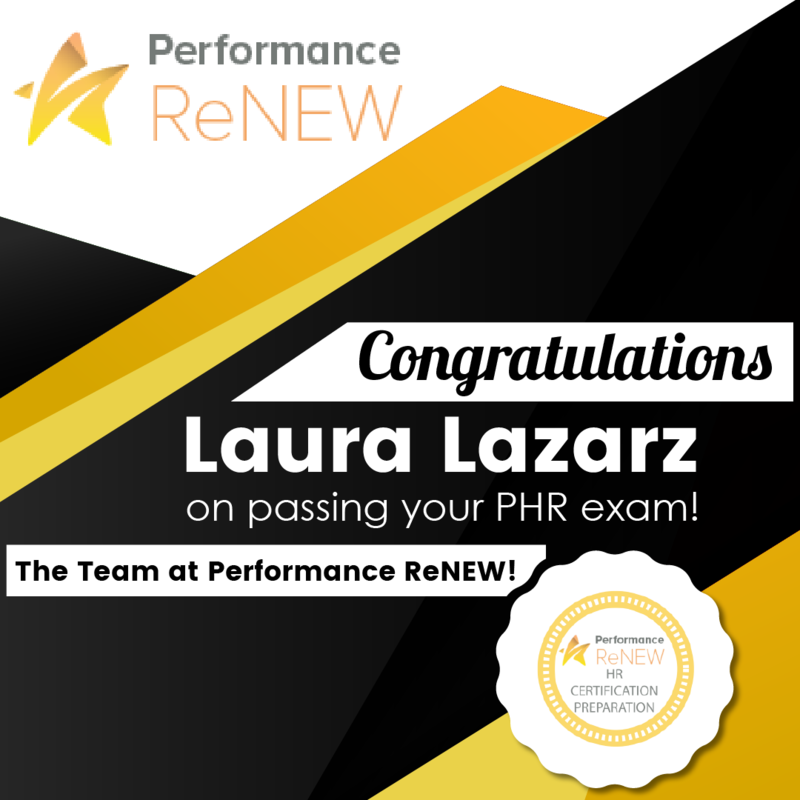 Program Requirements: Each certification candidate should review the qualification requirements needed to sit for their desired certification exam. 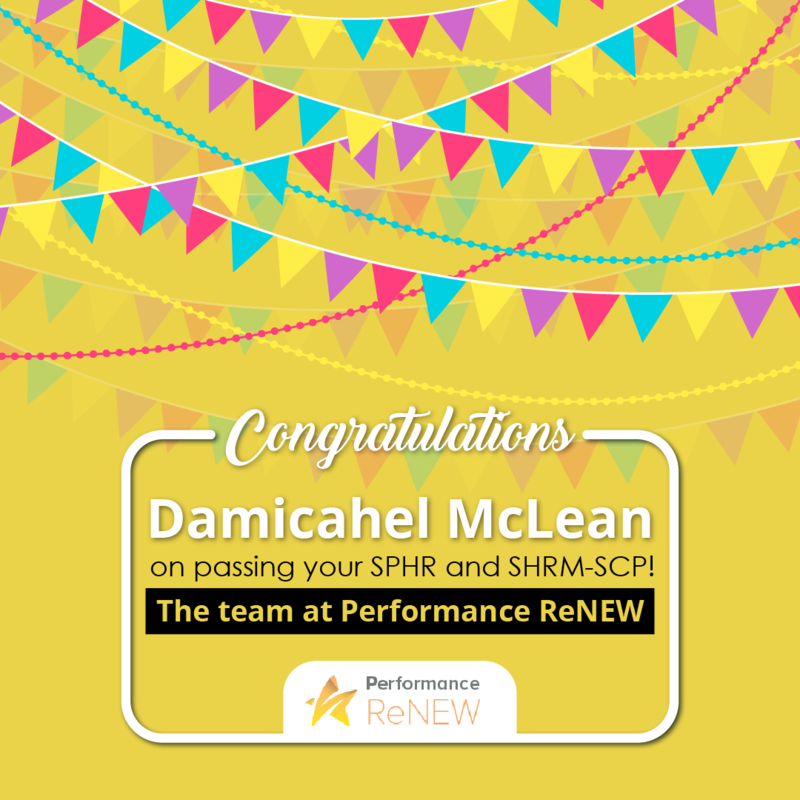 Candidates choosing to sit for the SHRM-CP or SHRM-SCP exams should visit https://shrm.org/certification/pages/default.aspx and candidates choosing sit for the PHR or SPHR exams should visit hrci.org. 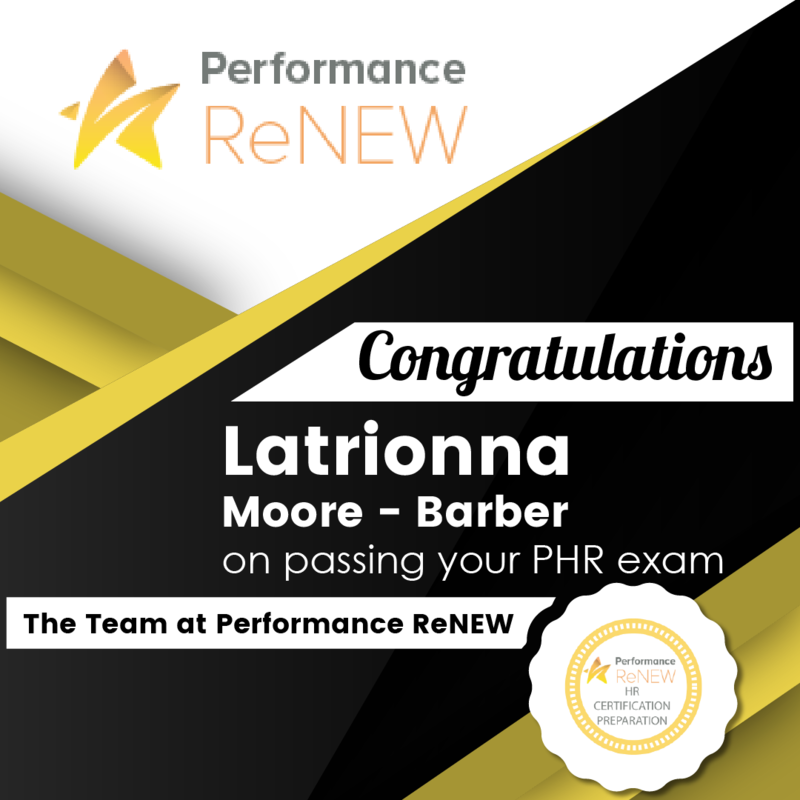 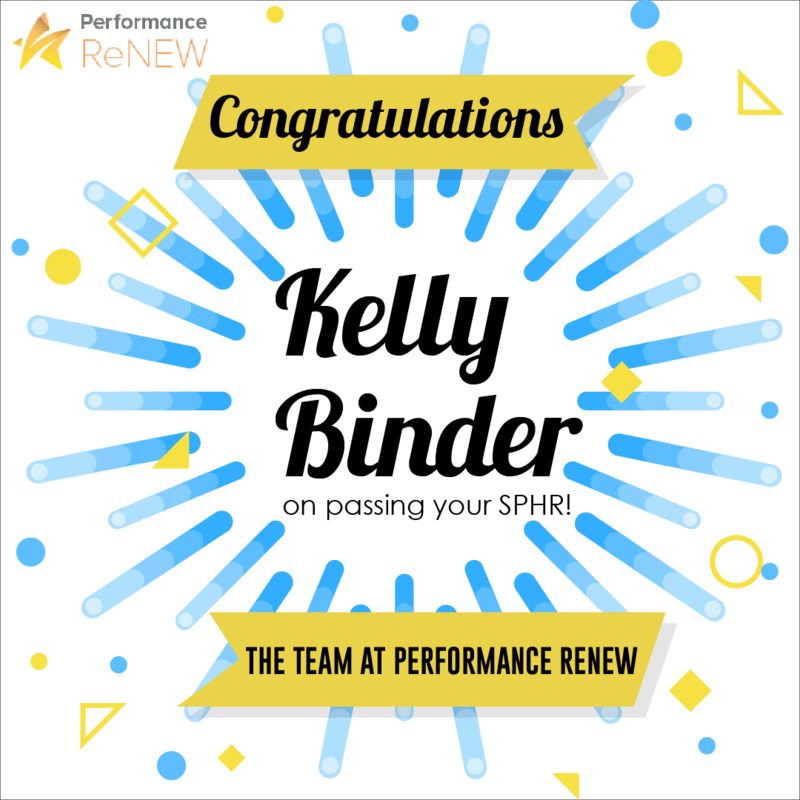 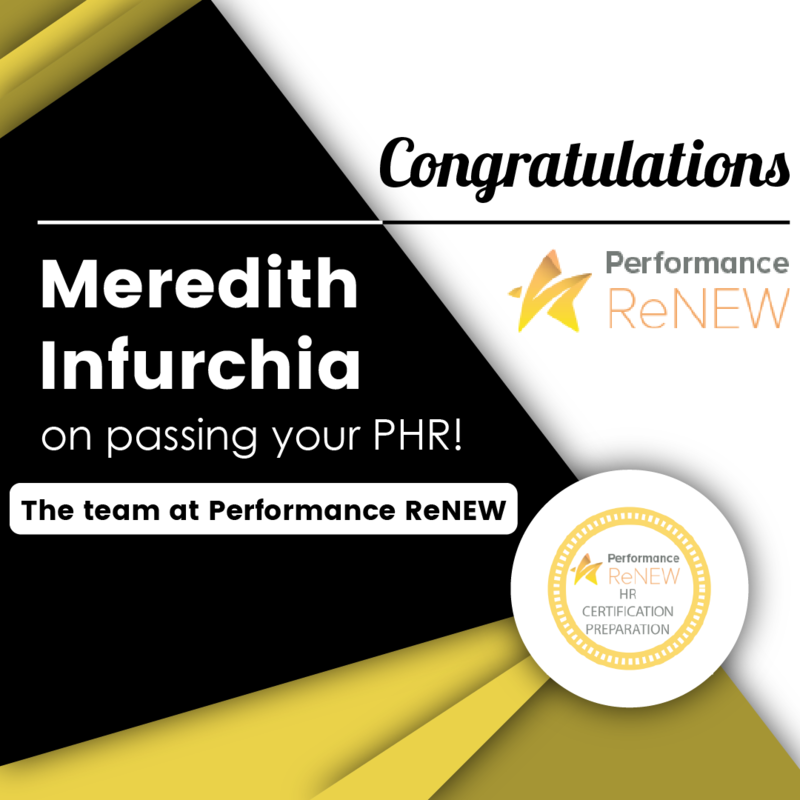 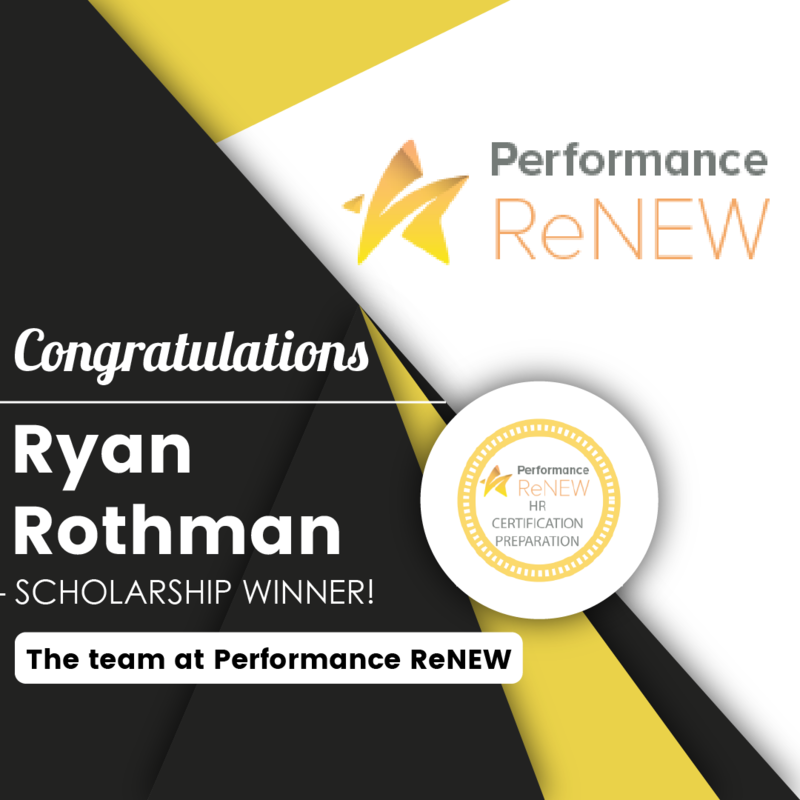 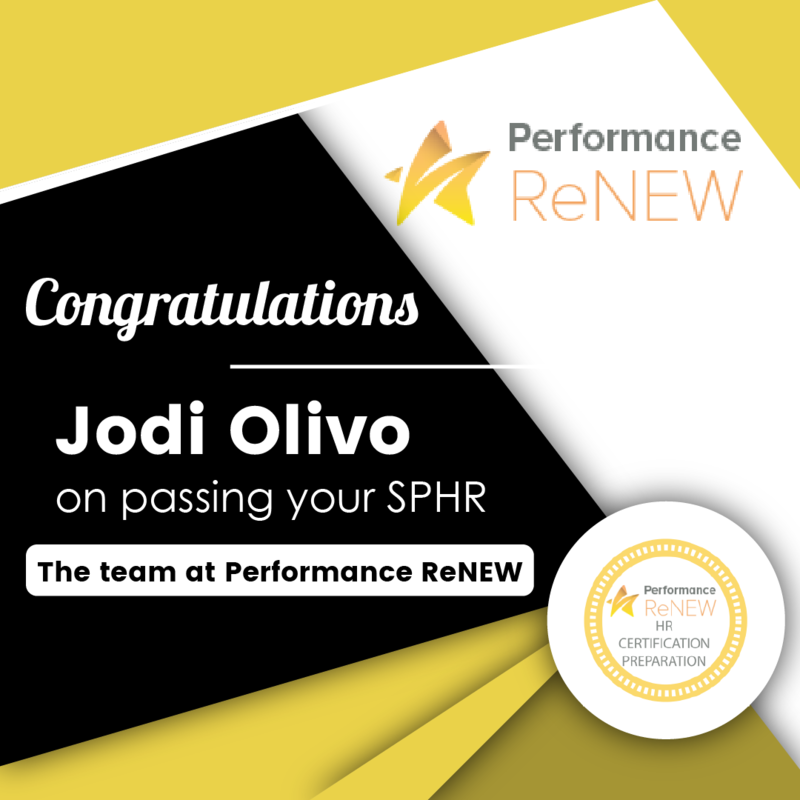 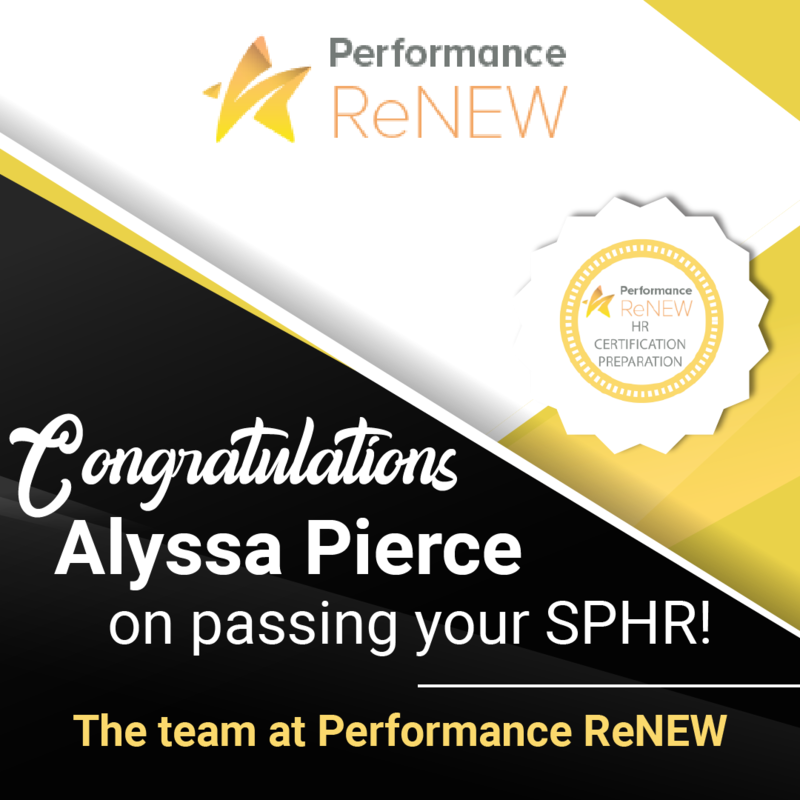 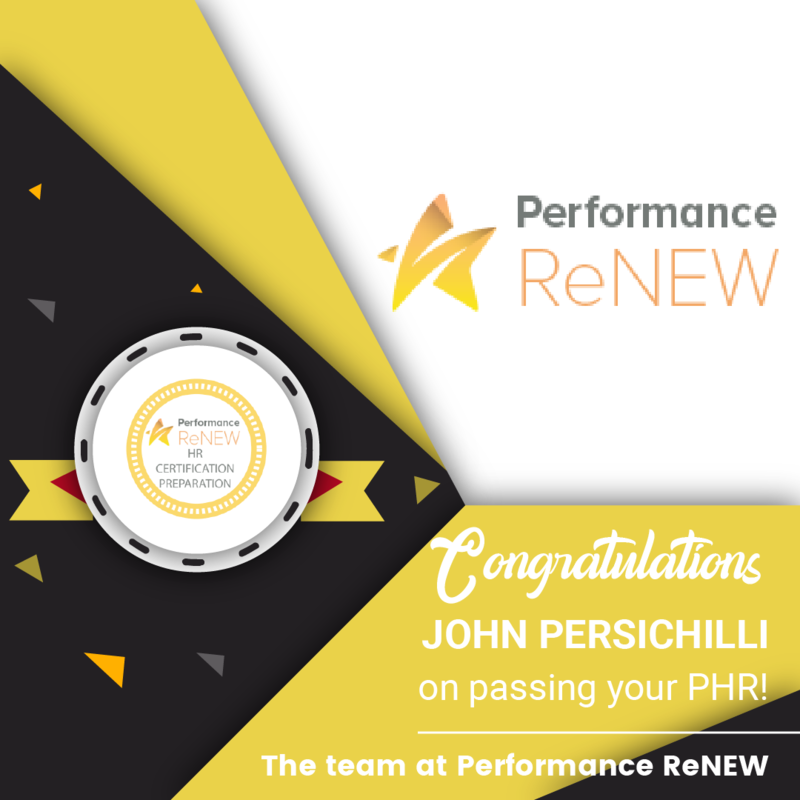 Upon completion of the Performance ReNEW HR Certification Preparation Exam, students will receive a certification of completion.